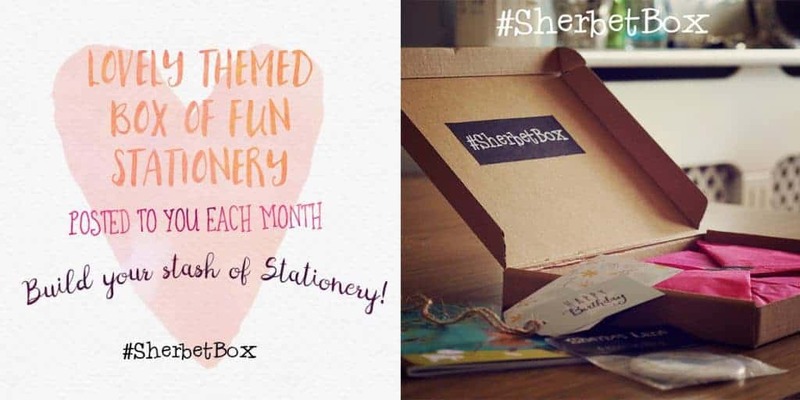 The #SherbetBox is a monthly box of fun stationery which follows a different theme each time and the contents are exclusively illustrated by artist Claire Keay. 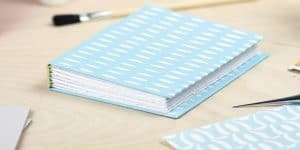 There will always be 3 to 4 high quality greeting cards in each box and then a selection of other stationery goodies such as postcards, notebooks, gift tags, pens or pencils, washi tape, stickers, art prints etc. 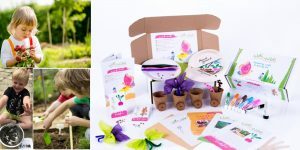 The box costs £15 which includes free postage to UK addresses. New box themes are announced on the 1st of each month and orders taken until the 7th – boxes are sent around the 20th of each month. 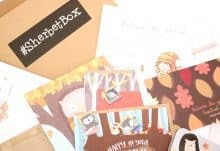 The boxes will fit through your letterbox so no waiting in for the postie! Come and sample a limited edition single box to see what you think and then sign up for a longer subscription to build your stationery stash! 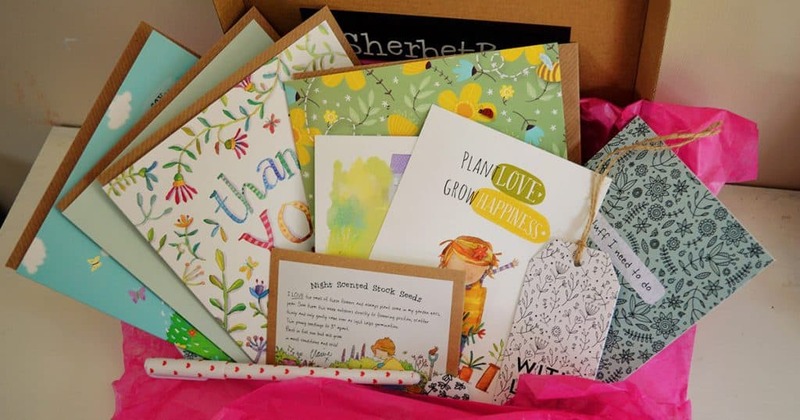 How would you rate SherbetBox ?